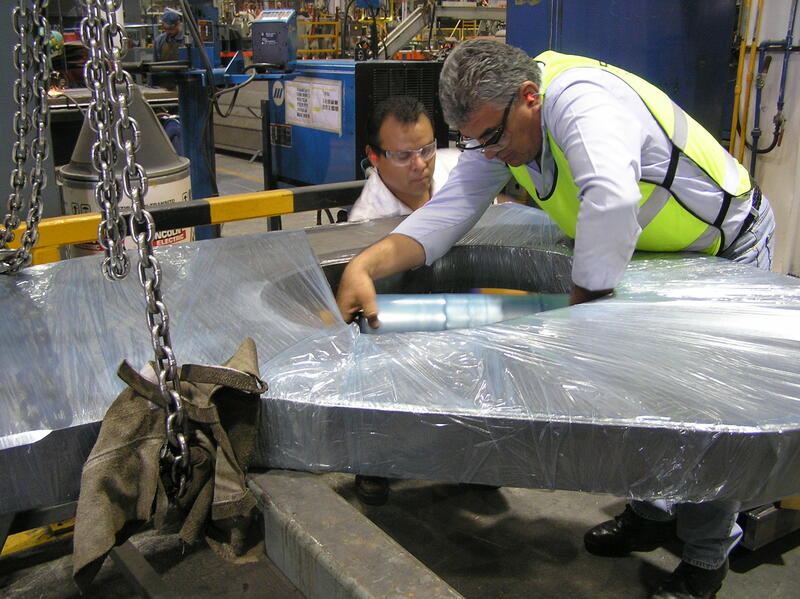 Premium Metal-Guard VCI stretch film offers the strength and handling ease of polyethylene with the corrosion protection of Daubert Cromwell VCI chemistry. 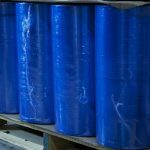 Strong, stretchable, and stays in place. 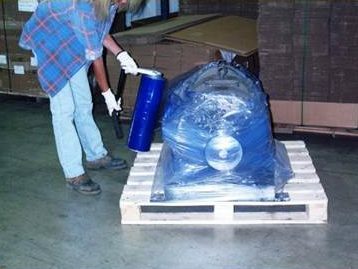 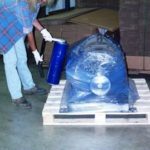 Ideal rust prevention for odd-shaped or large metal parts during storage and shipment. 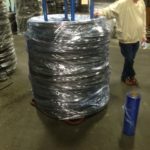 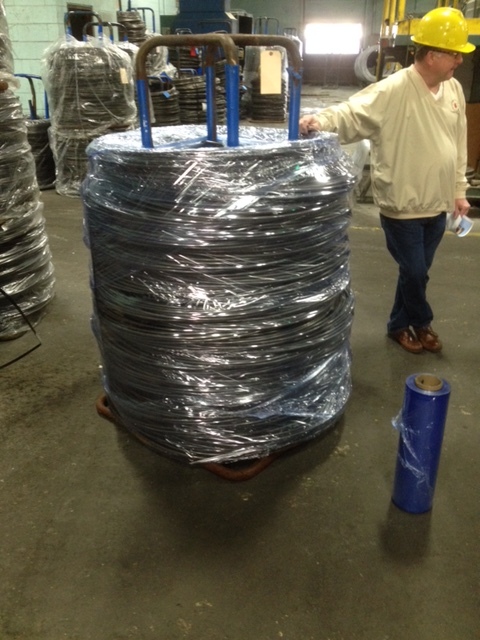 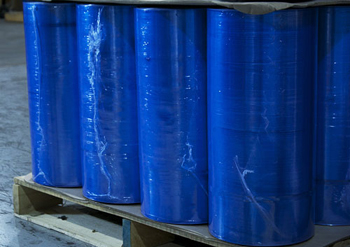 Standard in 1 mil rolls of 18" and 20" widths, 1,500 ft. and 4,500 ft. lengths.